If you want to make your garage more secure than you can use a good garage door threshold seal for that. In fact, you would have to give it the protection from all the sides, and for that, you should have a series of different door seals. There are three different garage door products which you will need. All these three products come very cheaply, and you can also install them within no time in your garage door. The bottom seal is a piece of vinyl or rubber which is attached to the bottom of the garage door. This seal compresses when the door is closed and in the process seals the gap between the door and the floor. This prevents water, insects, and rodents from entering the garage. Some garage doors have an aluminum track which is for the same purpose. However, it would cost you around $50 for a two car garage. If your budget is less than you can use a rubber strip instead. It could be easily attached to wooden garage doors with the help of nails. You can find out when you need to replace the garage seal when you could see the light coming in from the bottom of the garage door. 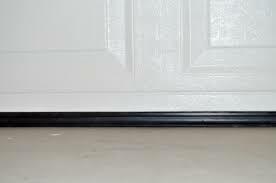 The garage door threshold seal has the same purpose as that of the garage door bottom seal as explained above. The only difference is that unlike attaching the seal to the door as we did in the former case, in this, we instead attach the seal on the floor. 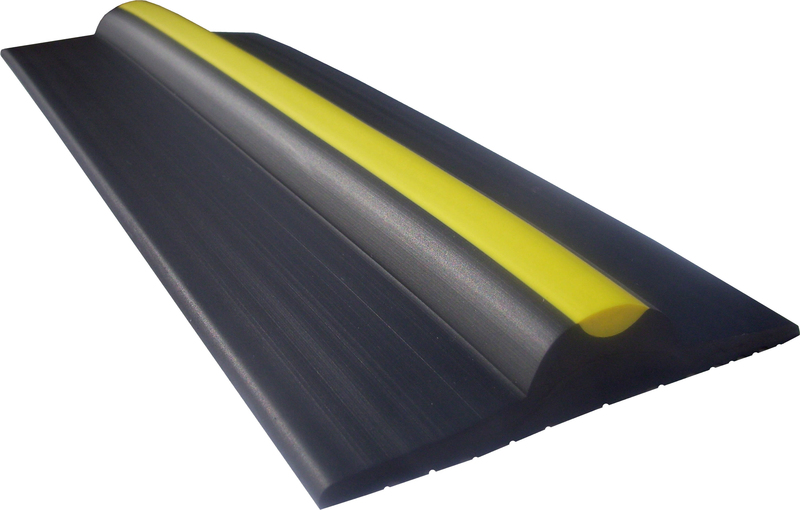 If you would buy a good quality bottom seal, then it would be much more durable than the garage bottom seal. 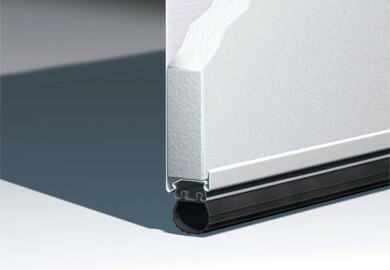 The threshold seal is attached to the floor by using a strong adhesive. The only downside with this type of seal is that when you would want to have water flow out of the garage, then it would be a problem. The average cost of a two-door garage threshold seal is about $60. During the rainy season, water and wind find it easier to enter the garage through the gaps at the top and sides of the garage. When this happens, then you can resort to the garage door weatherstrip. A 30-foot strip for a two car garage would do the trick. The installation of this strip is also easy and straightforward. It would be better if you would install all the different kinds of seals so that every gap around the garage is covered. This would give your garage door better protection. In the market, you could also find complete garage door weatherstrip kits which include every kind of garage door strips which cover all the gaps. These types of kits would cost you less than buying separate seals individually. 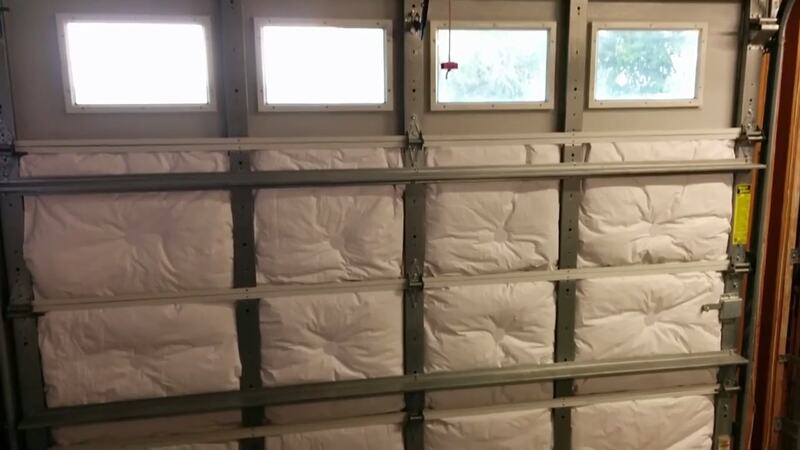 One complete garage weatherstrip would cost you around $80- $100. Additionally, you must buy a screwdriver, knife and a drill in case you don’t have. Clarification: we do not sell threshold or garage door parts!